"Mind buzzing! So many avenues to explore with this incredible group of women - thanks so much for bringing WINS to Newcastle!" Make time to attend WINS Newcastle Hub events and you’re in for a real treat! Not only will you access real nuggets of information and expertise that will nurture your personal and professional growth, but you’ll come away inspired, with new contacts that grow your network. 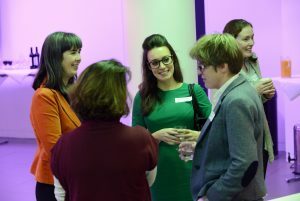 Jenny currently works at Newcastle University Business School and leads the NE Hub for WINS as well as carrying out research across the wider UK WINS network. 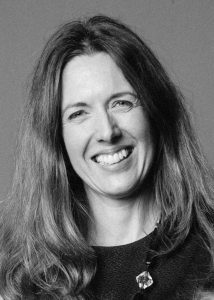 Jenny has over 20 years of experience working and carrying out research in the field of sustainability and Corporate Responsibility and has held a number of sustainability roles in both the public and private sectors, latterly at Heathrow Airport for BAA and Oxford City Council. 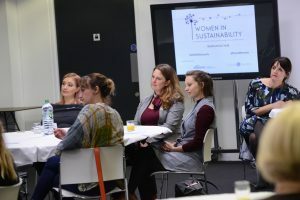 Jenny is particularly interested in the role of the individual on the journey towards sustainability and how collaboration can act as a catalyst to sustainable development, prompting innovation and creativity. Jenny is passionate about Responsible Leadership and Women in Sustainability. Anne is passionate about the North East and following a number of national industry engagement roles, began working in her home region in 2016. She works with the business community on a range of high profile programmes to drive innovation and growth. Anne enjoys leading projects, stimulating collaboration and developing networks; bringing stakeholders together with a common vision. 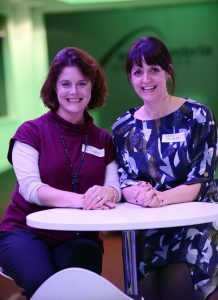 Anne works as Business Projects Associate for Newcastle University Business School and runs the NE Hub of WINS with Jenny Davidson. Anne is a Chartered Manager with the Chartered Management Institute (CMI) and has a strong interest in leadership. She also has experience of working in the sustainability sector in roles with the Environment Agency and MOD. Anne is really excited about developing the WINS Network in the North East. Our next WINS Newcastle Hub event is focusing on strategic sustainability and green finance. We’ll be hearing from Barclays about their approach to sustainability and how green investment decisions are made. 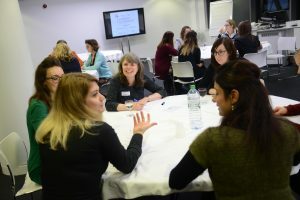 Capability North-East will take us through their approach to..
For our first WINS Newcastle event of 2019, we’ll be exploring how we can bring about and lead change for sustainability both individually and across organisations. We’ll be hearing examples from our speakers both research and practise based and exploring our..
Last WINS Newcastle event of the year The Future of Leadership for Sustainability Part 2: Developing the leader within In both theory and practice we are witnessing a seismic shift in what effective leadership looks like fuelled by the pace.. 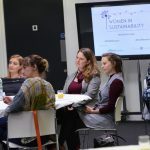 The Future of Leadership for Sustainability Part 1: What does it look like for women? Leadership is changing. In both theory and practice, we are witnessing a seismic shift in what effective leadership looks like fuelled by the pace of change and the complexity of the challenges faced by organisations from Fortune 100..